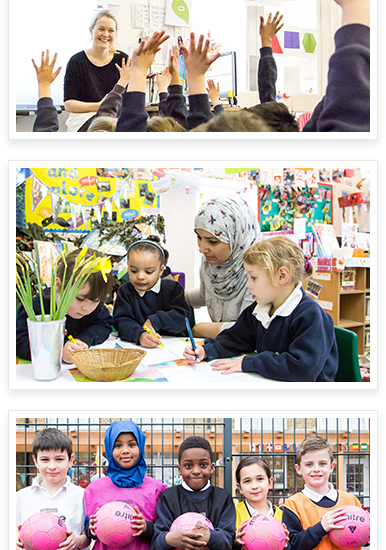 Hillbrook Primary School is a large, vibrant school in the heart of Tooting. We place a strong emphasis on the individual child and encourage our children to make the most of each opportunity, in order to gain the best from their education. We work with the children to help them prepare for the ever-changing world in which we live, and to develop their skills in order to sustain life-long learning as well as strong self-belief. We encourage our children to accept responsibility for their own actions and the impact they have on others within the school and the wider community. We believe it is important to help children understand the role they play in their own learning and how they can help themselves make progress. We believe these values to be fundamental skills that will not only help our children succeed at school, but in all areas of life.